This last month was super-busy. 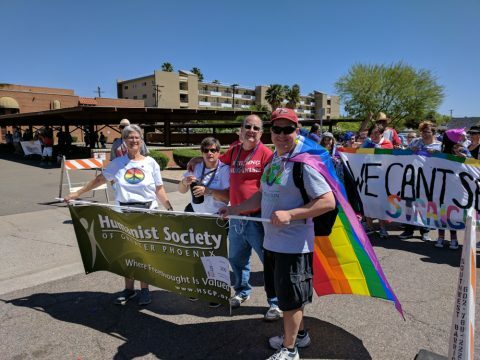 Let’s recap our Sunday Speaker, Bart Campolo, and talk about our involvement with Phoenix Pride 2017! This and more in this issue!